The launch of a new hospitality and catering trade exhibition has been announced for the Isles of Scilly. Designed to showcase a wide range of suppliers to tourism businesses on the islands, Supply Scilly will be held at Tregarthen’s Hotel on St Mary’s on from February 18-19. 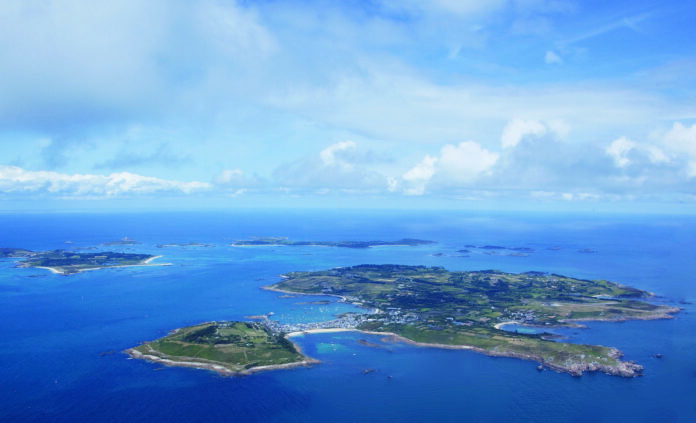 Organiser, Carina Luscombe, said: “Tourism is the single most important industry on the Isles of Scilly and the islands’ prosperity depends upon it. Exhibitors from the mainland are now being invited to take a stand at Supply Scilly and many have already signed up to take part, including Wines in Cornwall, DS Hendy and West Country Fruit Sales. As well as exhibitors, the two days will feature events such as cookery demonstrations, wine pairing and seminars.